Both teams are undefeated in AFLW 3.0 and are also in conference A. With only percentage separating the two teams on the ladder, this top of the table clash is expected to be the match of the round. North Melbourne have had big percentage boosting wins in the opening two rounds and the Western Bulldogs have had closer wins. 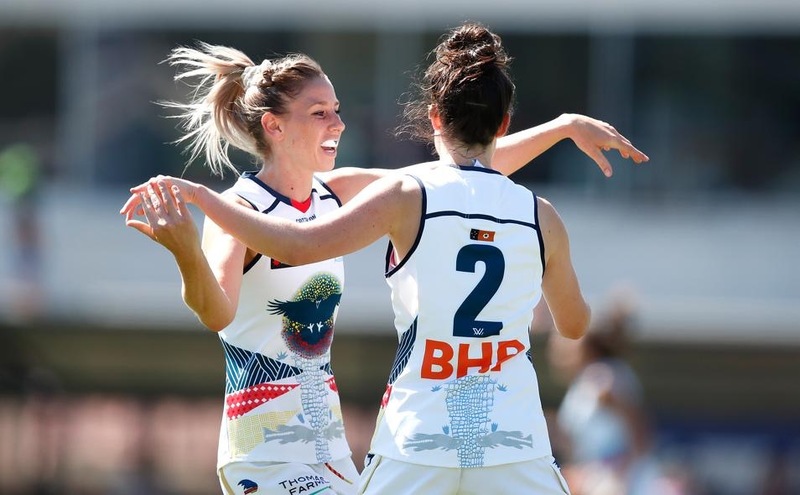 AFLW fans will see if the North Melbourne Tasmanian Kangaroos can continue to score heavily and remain unbeaten in their first AFLW season or will the reigning premiers be the first team to defeat the new kids on the block. 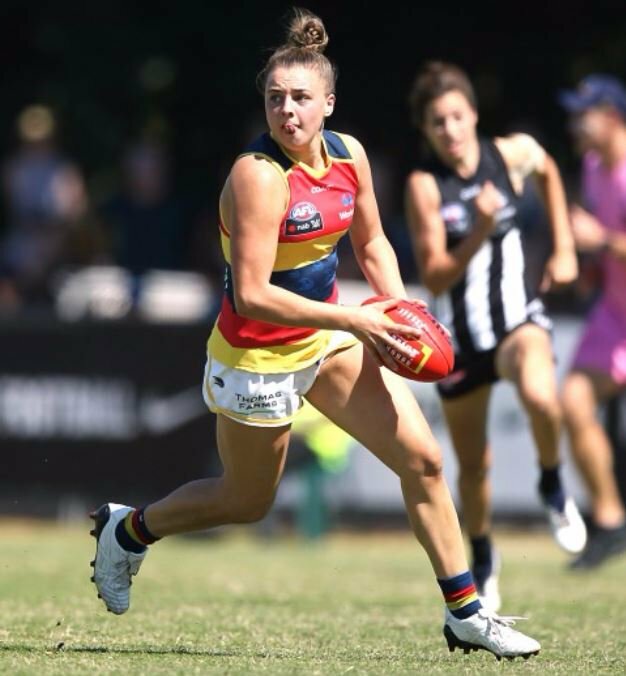 Adelaide Crows Ebony Marinoff has been one of the toughest midfielders in the AFLW since the inaugural 2017 season. Marinoff debuted for the Adelaide Crows in Round 1 against the Greater Western Sydney Giants. Round 17 has seen the door closed on finals aspirations for three NTFL teams and a chance for some early planning for the teams that will play finals. Whilst it is true that the Palmerston Magpies could finish equal on points with the fifth-placed team, they would need more than a 400 point turnaround – a win by over 200 points and any of the three teams above them lose by about the same amount. Not going to happen. The Tiwi Bombers all but booked their place in the finals with a tough, hard fought 16 point win against the Darwin Buffaloes. The Bombers have won five of their six games since the Christmas/New Year break and are a strong chance to win next round against struggling St Mary’s. They head to the finals with great momentum. Conversely, the loss for the Buffaloes was their third in a row. They need a win next weekend to restore some order and belief. 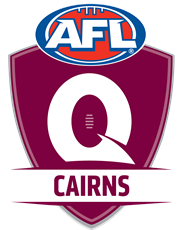 The footy loving community in Cairns, and by extension the whole of North Queensland, were disappointed to lose their prized AFL premiership match when the 2019 AFL draw was released last year. 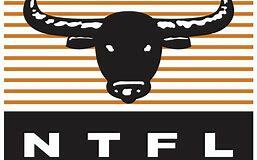 However, far from taking a defeatist attitude, AFL Cairns has been involved in substantial talks with the NTFL about a potential team entering the Territory’s Premier League. The Fremantle Dockers were too sharp for the Brisbane Lions, as they scored a 27-point victory at their first home match at Fremantle Oval on a beautiful day. Lions were stronger than the Dockers in the first term and kicked three goals to one with the wind. The Dockers had their chances when they had the football but could not capitalise. Nat Exon scored the first goal for the Lions and first of the match. Soon after Sabrina Frederick-Traub set Jess Wuetschner up for goal and Wuetschner kicked the Lions second goal. Dockers were able to get on the board with their first goal via Ashlee Atkins. Lions responded straightaway with a goal of their own from Ally Anderson. At quarter time the Lions had an advantage of 11 points. The Adelaide Crows ran away with the match late in the third quarter and were victors by 13 points over a defiant Carlton outfit at Ikon Park in perfect conditions. 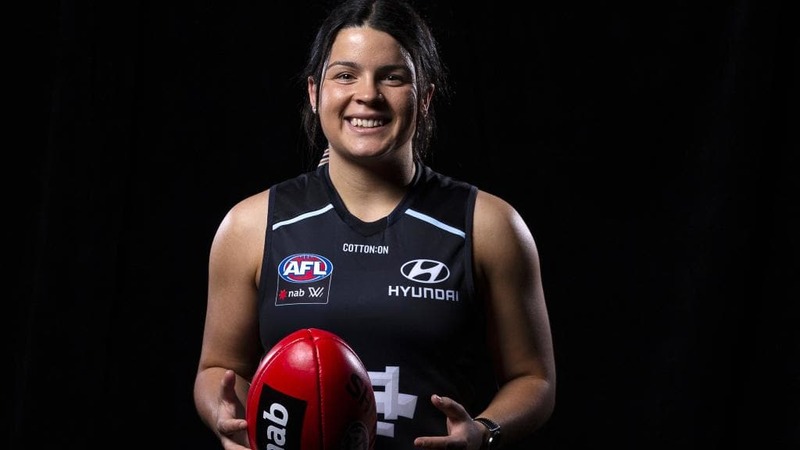 Both the Crows and Blues played a high-scoring cracking match of AFLW with impressive skill and intent. There were 11 goals scored in the second half of the match. 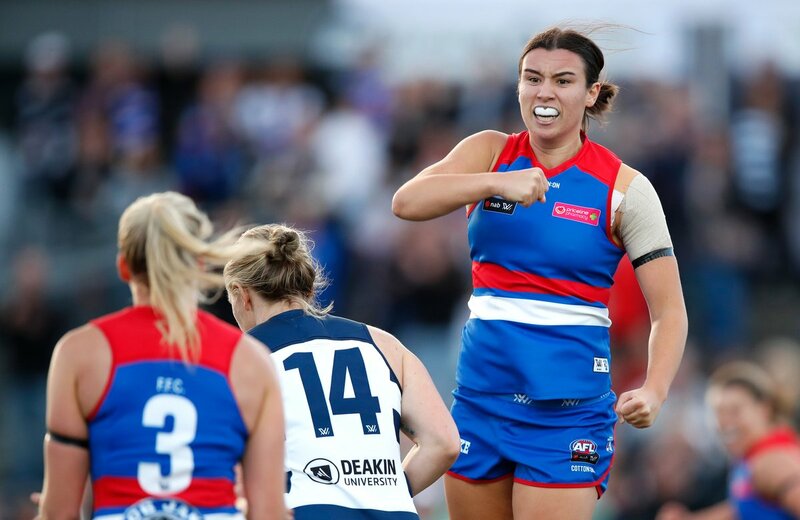 The Western Bulldogs notched up their second win of AFLW 3.0, as they defeated Geelong Cats by 18 points at the Whitten Oval in breezy conditions. It was a hard slog to start the first quarter. Cats had a lot of the football especially in their forward half of the ground but had only a goal to show from it in the opening term. The Dogs defense was under significant pressure in the first term. Phoebe McWilliams in her Cats debut nailed through the first goal of the match. Aisling Utri was awarded with a 50m penalty and slotted through the opening goal for the Dogs. Cats were up by two points over the Western Bulldogs at quarter time.